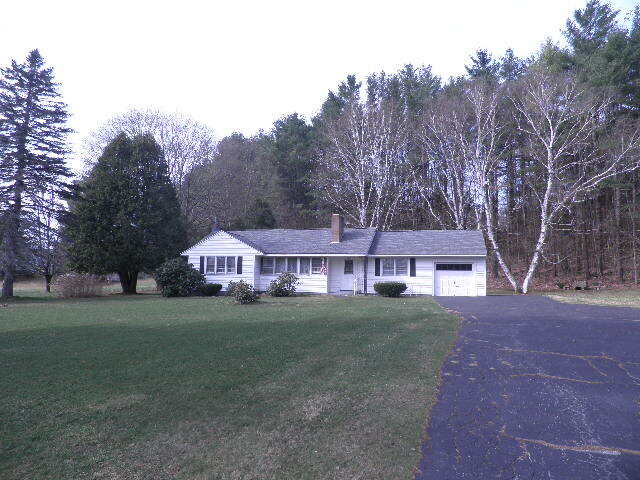 3 bedrooms, 2 bath ranch home on 12.30 acres (deed states 19 acres). Wonderful private location in Cavendish with long circular driveway, 2 fireplaces, one in the large basement that can be finished and one car attached garage. This would make a wonderful primary or 2nd home. Close to skiing.